Buy the products of Forever Living Products in the NIGERIA – register like a CLIENT / CONSUMER without discount. On this page you can also see the PRICES of Forever in NIGERIA. 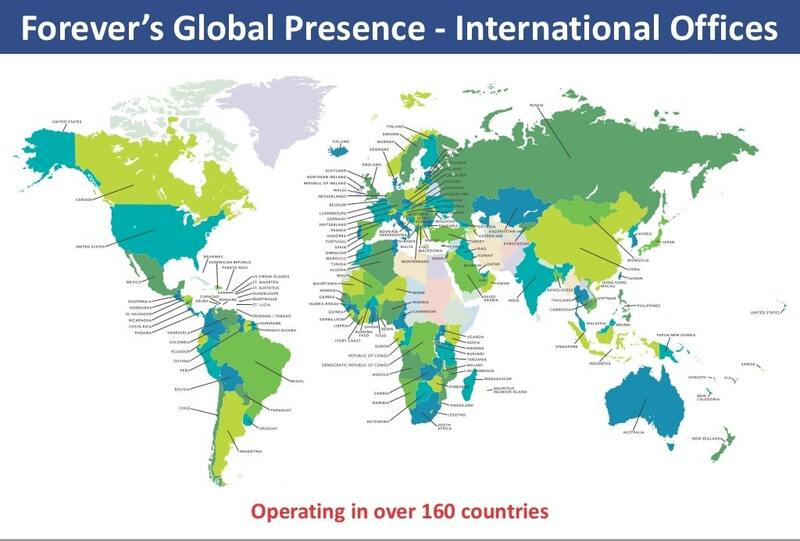 Forever Living Products (Nigeria) Limited (FLPN) began operation in 2000 and has enjoyed rapid and exceptional growth within its short period of operation. All Forever products marketed in Nigeria have been duly registered by the National Agency for Food and Drug Administration and Control (NAFDAC). Thousands of Nigerians have benefited immensely under the Forever Living Products Marketing Plan. Forever Living Products (Nigeria, Africa) Limited is now operating from its multi-million Naira “Forever Complex” located in Lagos, Nigeria. Nigeria is the HEAD OFFICE of this area. You can register as an distributor directly online for NIGERIA, Central African Republic, Chad, Equatorial Guinea, Eritrea. First order minimum requirement is USD 304,15 including VAT. No designated order form required. The prices of the Forever Living Products in Nigeria you can see if you click con the “register like a costumer” button. With the Touch of Forever Combo Pak you make also the step from 15% to 35% commission and you will be able to start to create a serios business.